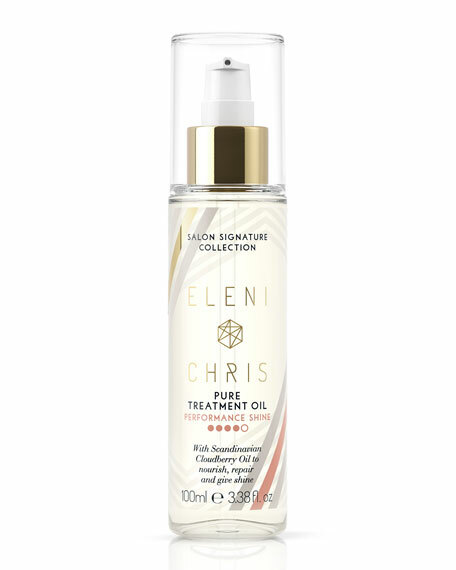 The world`s first clourberry oil for hair. Nourish, repair and add brilliant shine to all hair types. Keeps the hair soft and shiny and protect your style against humidity. UV and heat protecting. 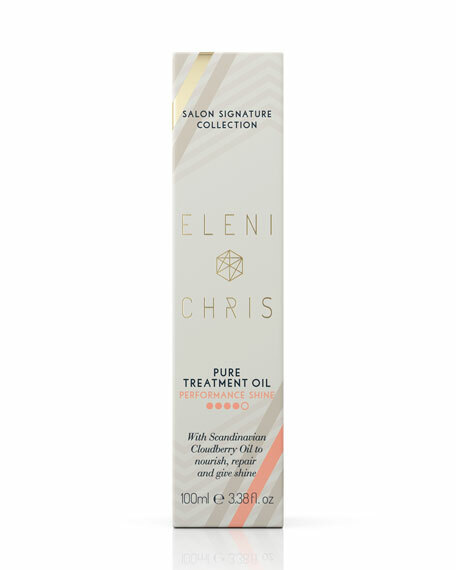 Excellent to mix with other styling products such as Style Paste for shine and extra hold. Add a small amount to dry hair for a high shine finish. May be layered throughout the day. Also works exceptionally well as a cutting lotion.